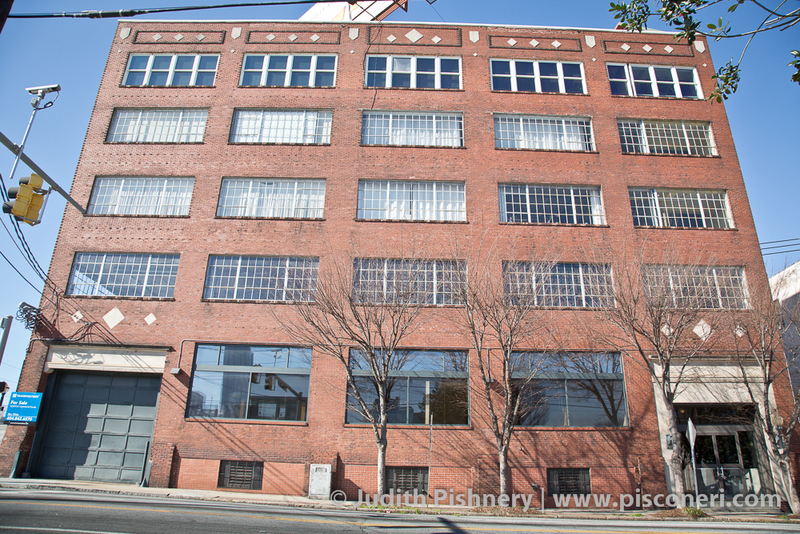 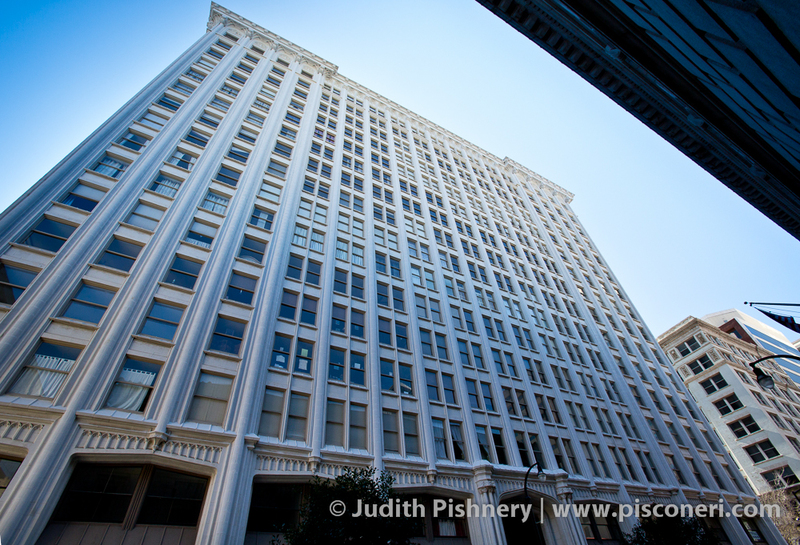 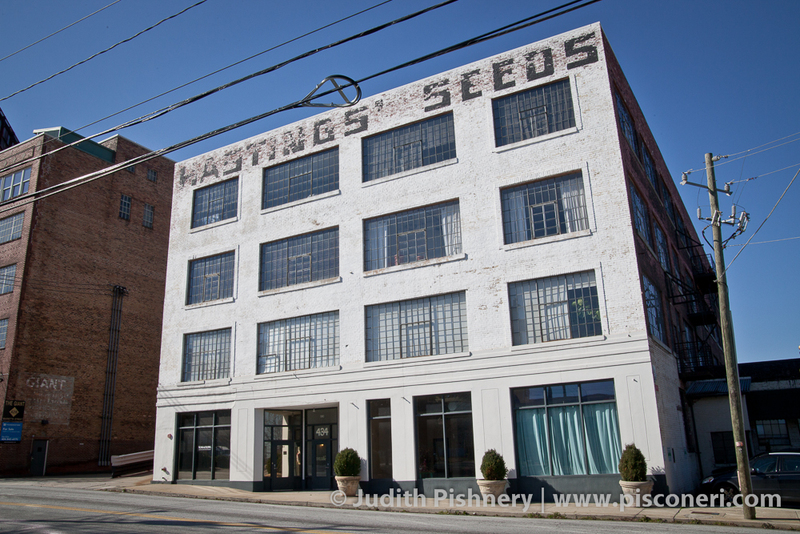 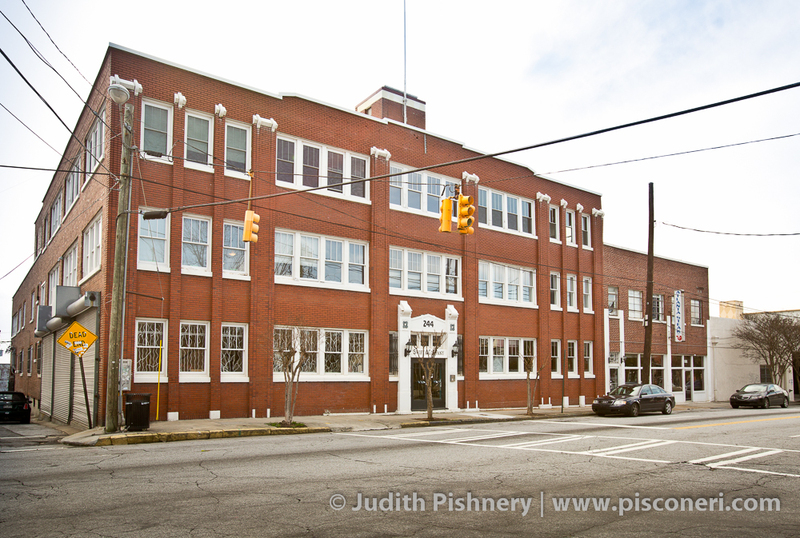 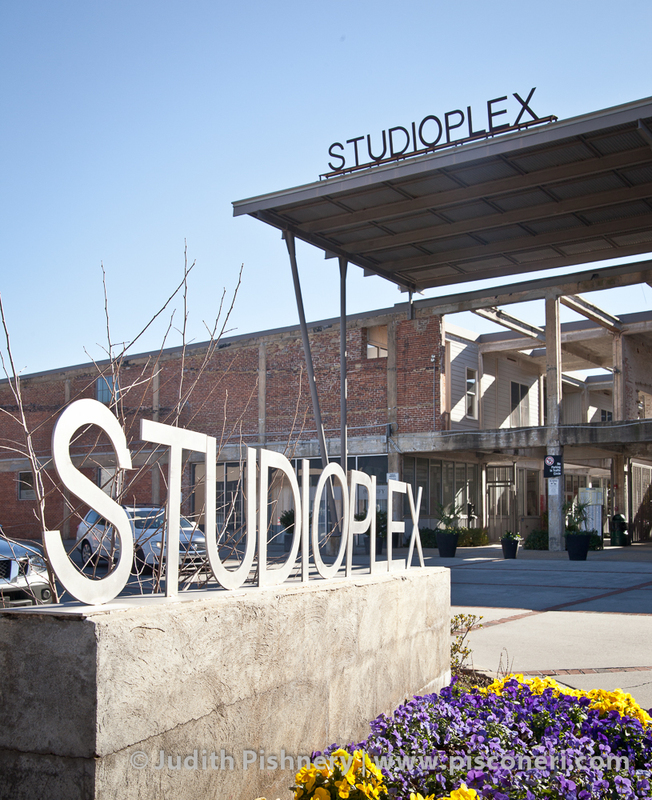 The Pioneer Neon Lofts were constructed as warehouse in 1915 by the Selig Chemical Company. 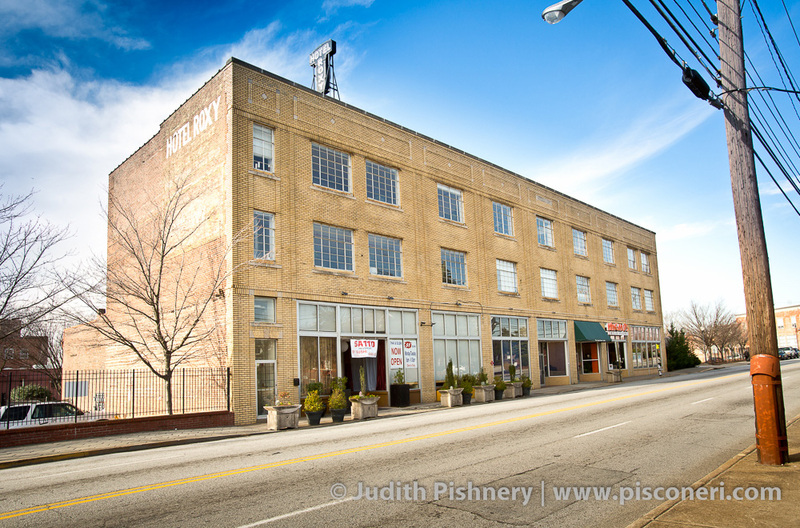 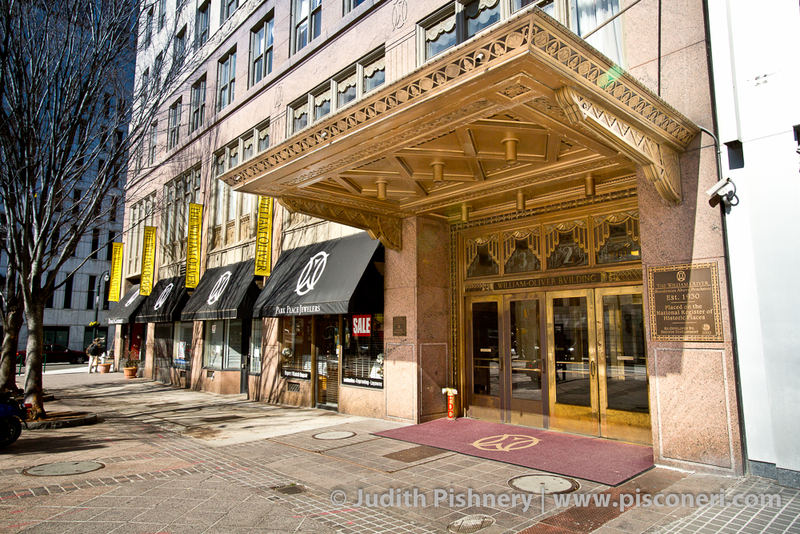 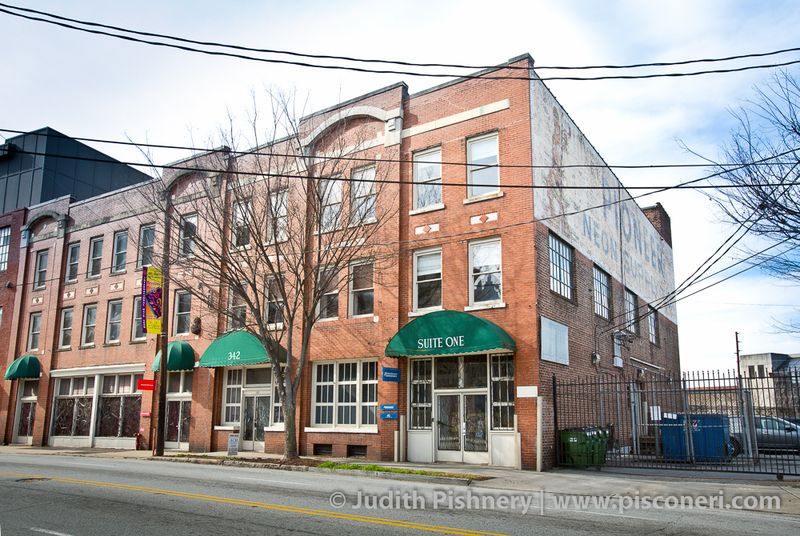 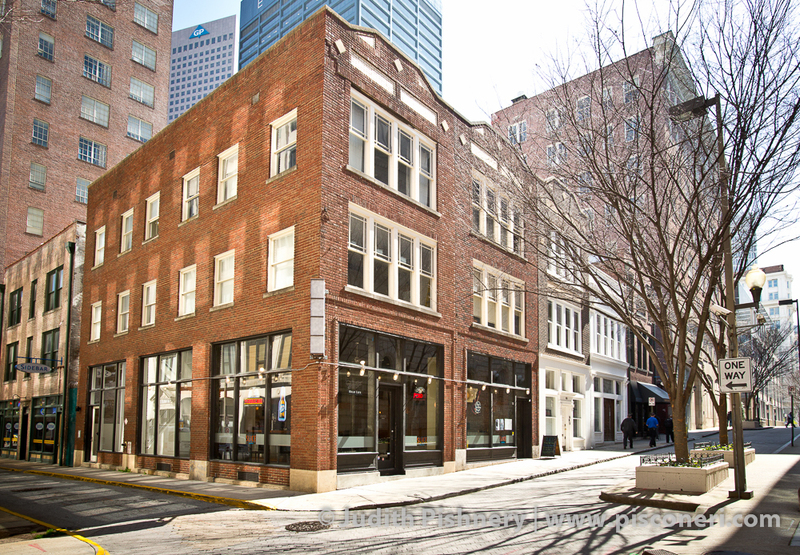 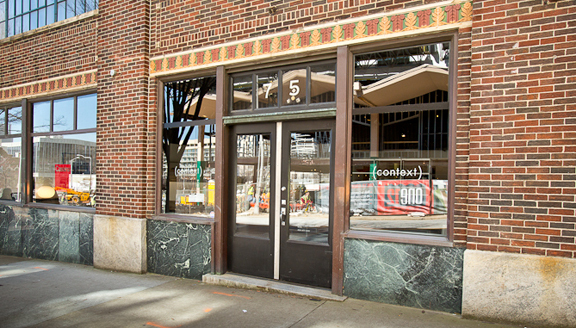 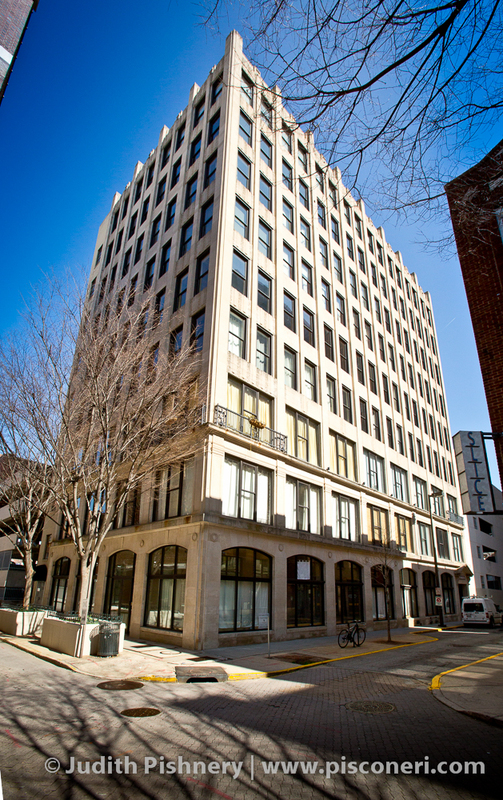 The building is a typical early twentieth century commercial construction, with arched-brick openings on the Marietta Street facade, limestone and concrete ornamentation, diamond-shaped geometric designs, cast-stone window sills and copings, and brick patterning. 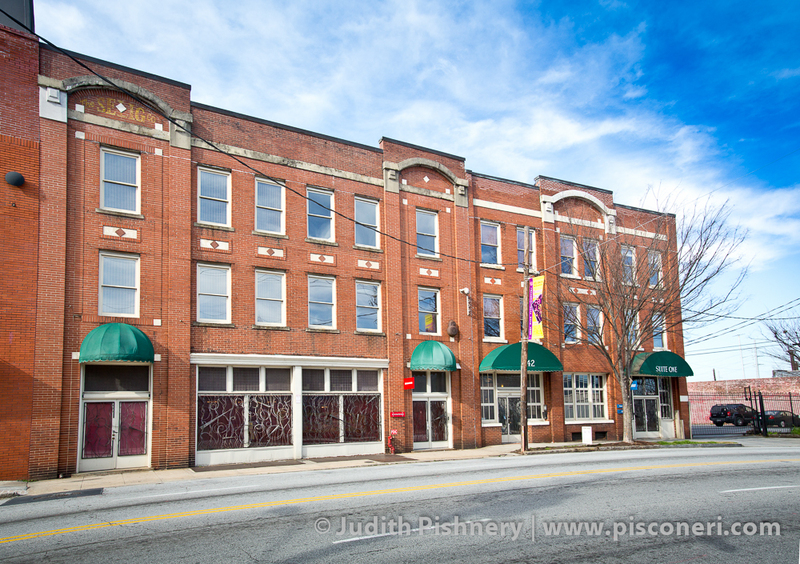 In 1992 the building was rehabilitated into loft apartments.